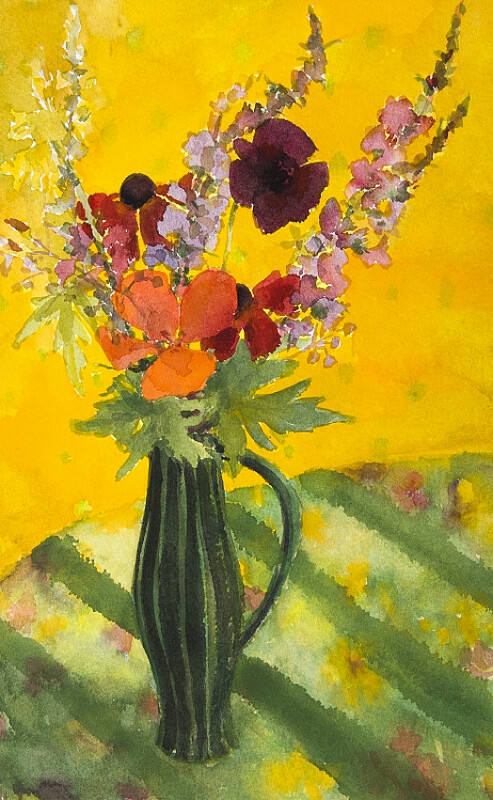 Chris Beetles is delighted to present a major exhibition of work by the scintillating Scottish colourist, Geraldine Girvan. 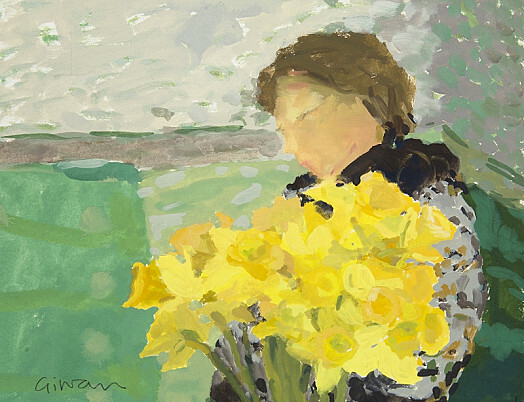 Celebrating Geraldine’s 30th year with the gallery, the show will combine strong groups of new and retrospective paintings in both oil and watercolour. 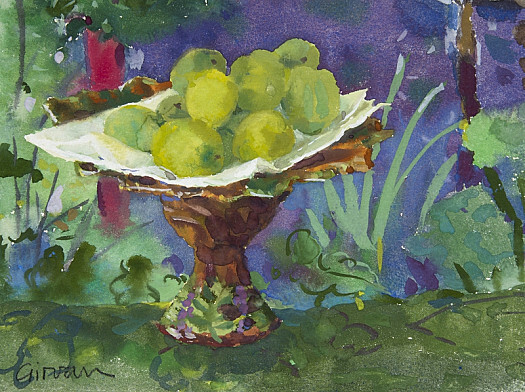 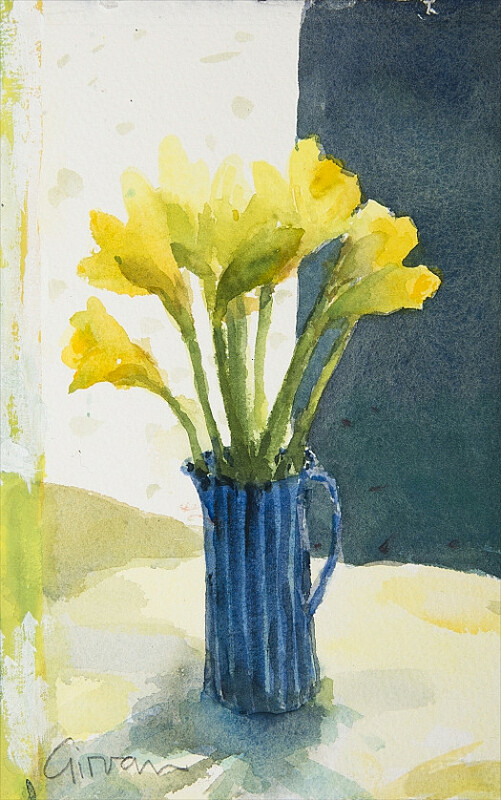 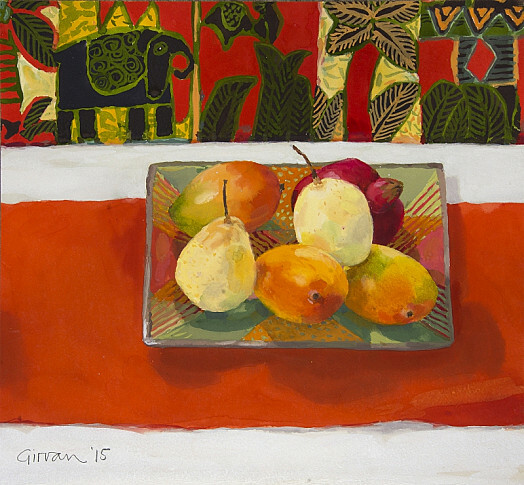 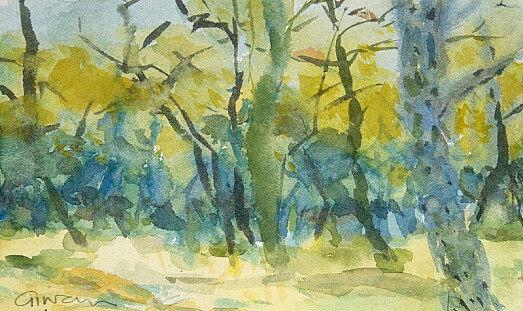 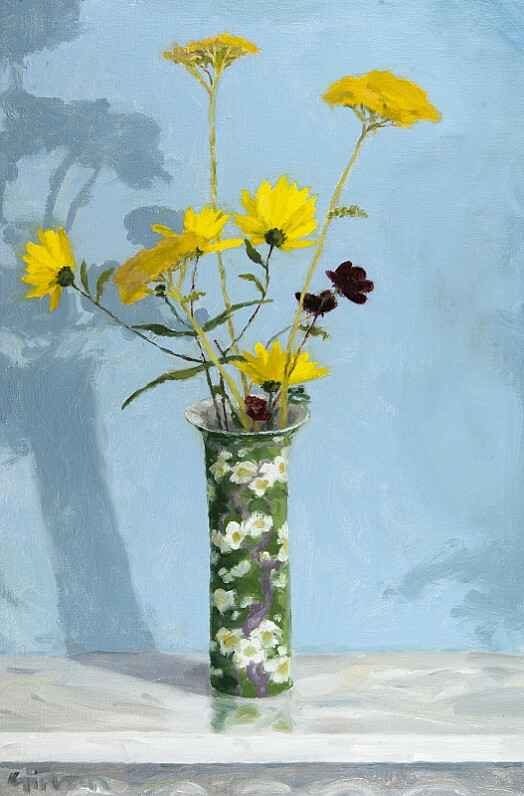 Geraldine Girvan has been showing her life-enhancing paintings at the Chris Beetles Gallery for 30 years. 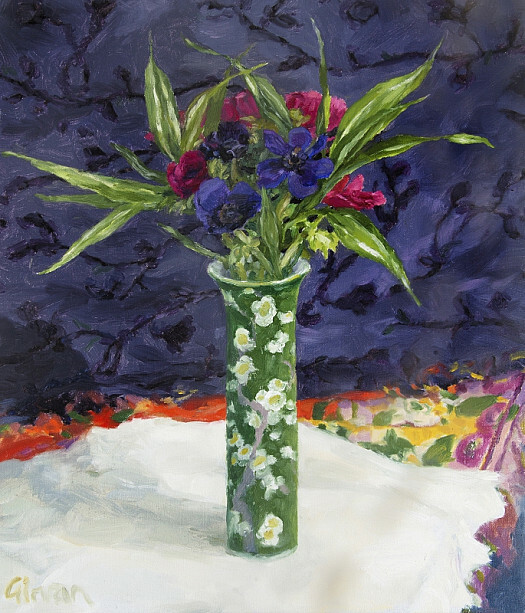 During that time, she has created a unique and distinguished body of work that has enriched and expanded the genre of still life, and given much pleasure to collectors and admirers. 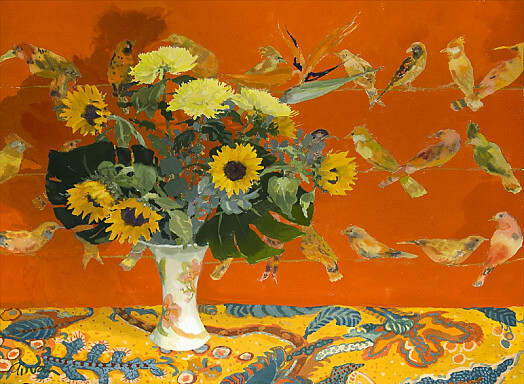 While able to make the simplest composition appear fresh and fascinating, she has developed a speciality for complex arrangements. 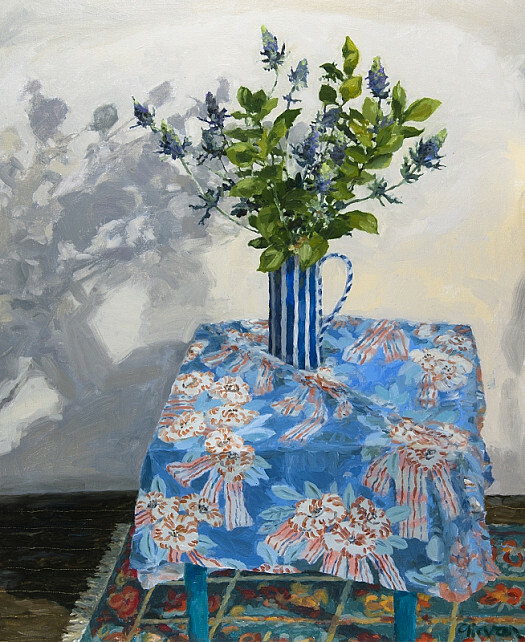 These often conflate distinctions between still life, interior and landscape, and in their teases and temptations stimulate both eye and mind. 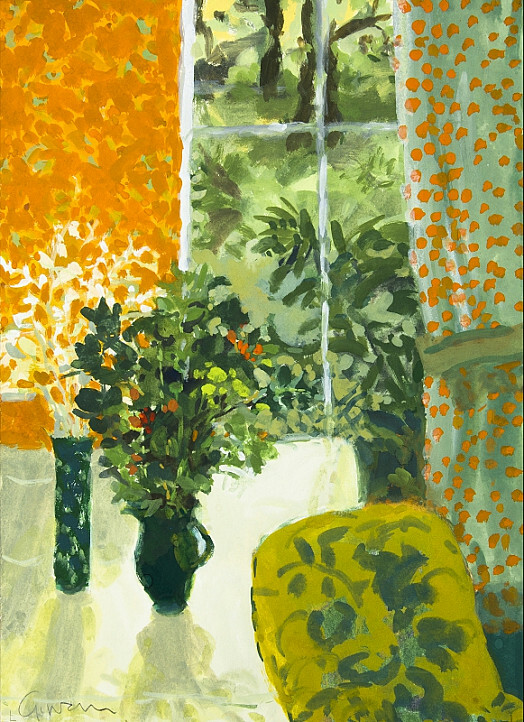 This exhibition celebrates the significant anniversary of Geraldine’s debut with the gallery and, in representing works both recent and retrospective, allows the viewer to assess and enjoy her continuing achievement.